For Demon Stone. I learned quite a bit while doing this one. 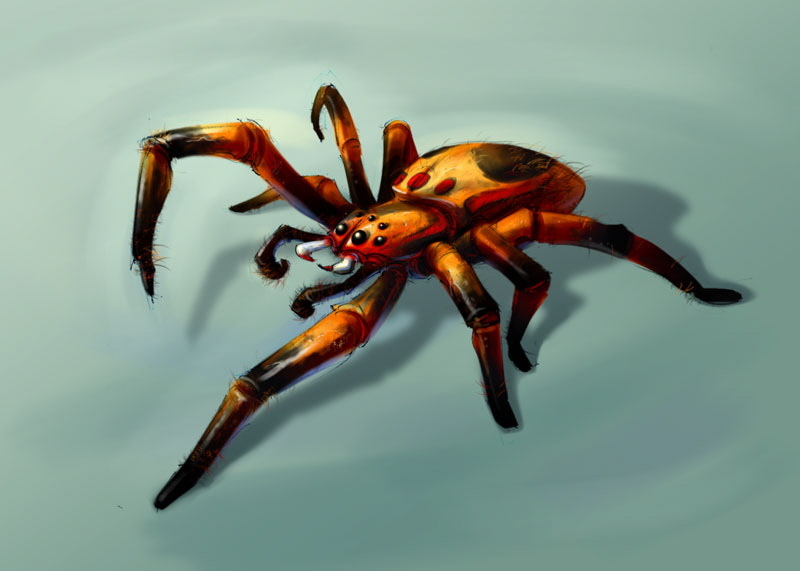 I learned that my fear of spiders is very real--I'll have to thank Indiana Jones and the Temple of Doom for that one.